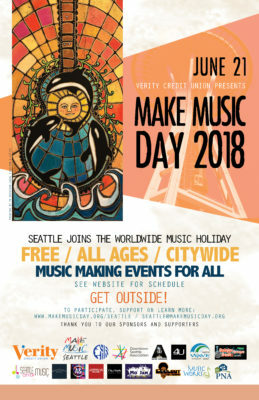 Join Make Music Day, a worldwide holiday of music-making that happens in over 120 countries every Summer Solstice, June 21st. Free. All Ages. Public. 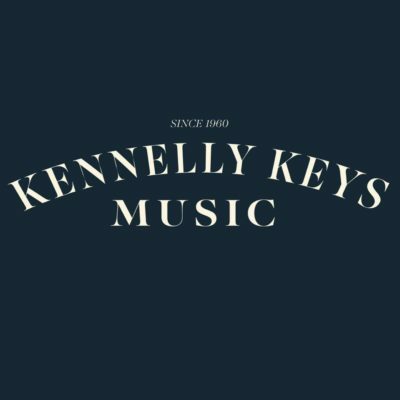 Music Making for Everyone! 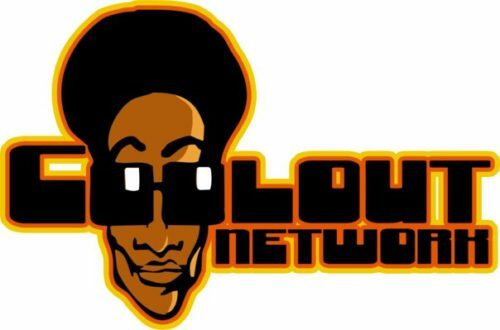 WANT TO PERFORM, HOST OR ORGANIZE AN EVENT, VOLUNTEER, OR SPONSOR? 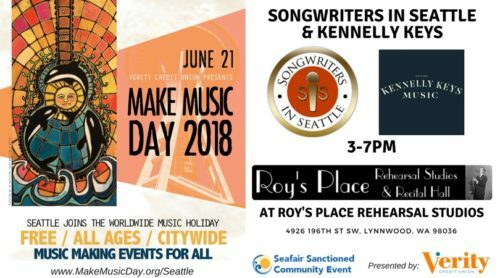 EMAIL Seattle@MakeMusicDay.org. 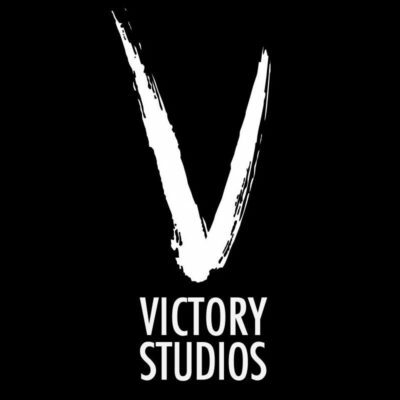 Photographers & videographers welcomed! Also seeking Street Studios audio collectors to field record spontaneous music making by passer-bys and create a mashup clip of the day for each venue. Presented by Verity Credit Union. 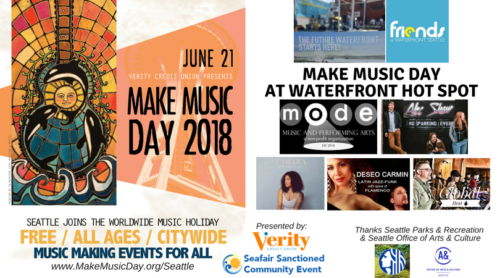 A Seafair Festival sanctioned event. Thanks to Downtown Seattle Association, Friends of Waterfront Seattle. 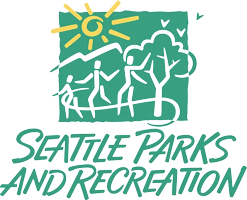 & Seattle Parks and Recreation. 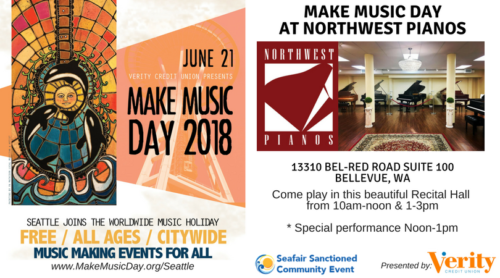 Make Music Seattle is a non-profit organization promoting the worldwide holiday of music in Seattle City of Music. Street Studios by Scalar Theorem. 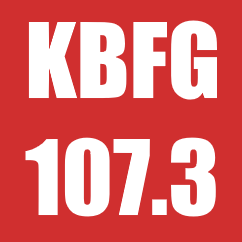 Everyone is invited to record some music for a compiled track of the day to be shared nationally! 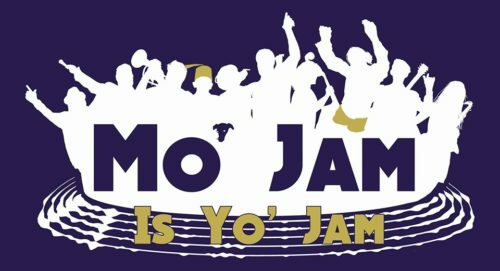 * 11am-1pm Mo’ Jam Presents Improv music jam. Backline provided! 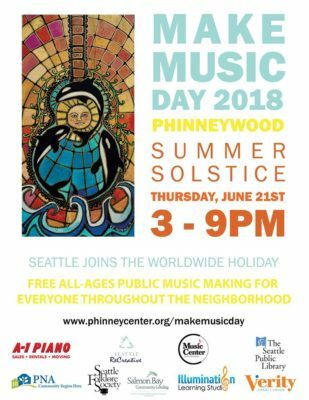 * 1-2:30pm Seattle Hand Drummers workshop & circle. 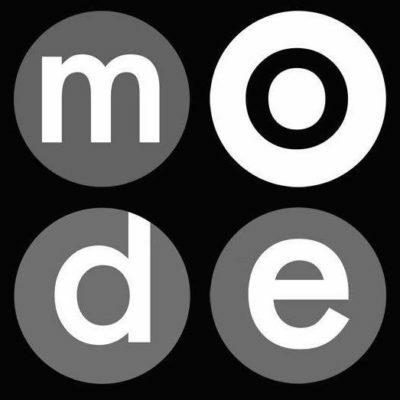 * 3-4pm Mode Music and Performing Arts youth group. 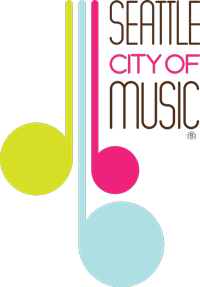 * 5-6pm Deseo Carmin Latin, jazz/funk and rock with spicy flamenco. 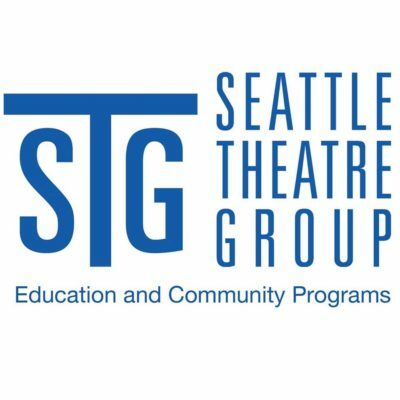 * 6-7pm ZAHARA (youth performer by Seattle Theatre Group). 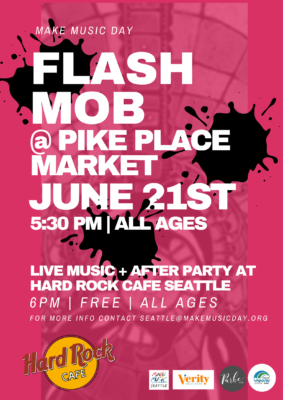 Flash Mob parade by Pike Place Market to Hard Rock Cafe Seattle for a full evening of Free, All-Ages Musical Entertainment! Flash Mob at 5:30, Hard Rock Cafe party until 11pm. 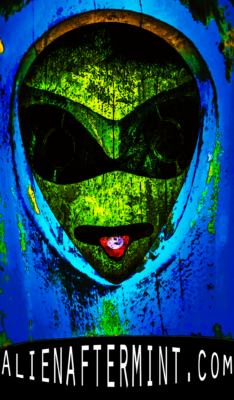 Entertainment from Girls Love Rockets, Tobias the Owl, School of Rock Seattle, and Carina Nebula, Devil’s Banquet. 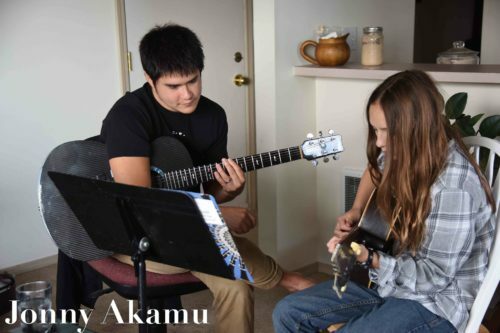 11:30am-12:30pm – 1 hr Fill In The Gaps Guitar Class: For the intermediate player. 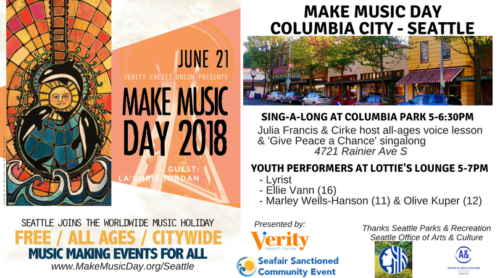 Julia Francis Music + Cirke host an all-ages voice lesson, “Give Peace a Chance” sing-along, & harmony jam. 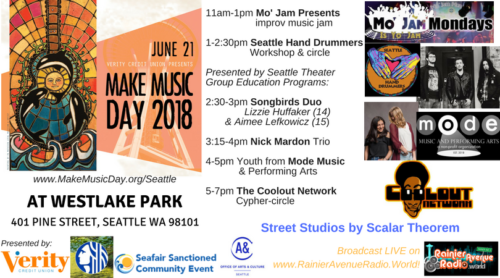 Curated by Michelle Searle, Make Music Seattle board member. Come one, come all! Backline provided. 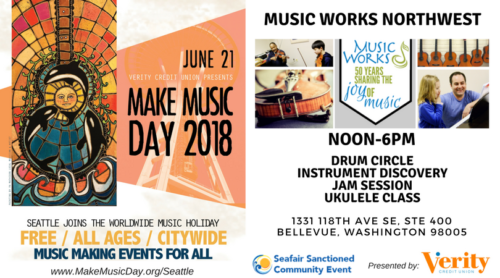 Music Works Northwest welcomes all ages to join in activities like a drum circle, children’s instrument discovery, a jam session, and a ukelele class! 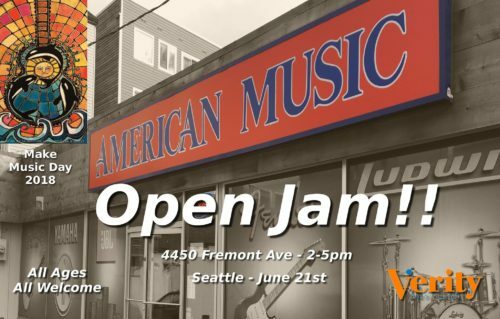 All content © 2019 Make Music Seattle, unless noted otherwise. 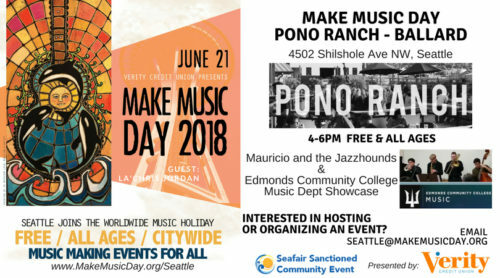 Make Music Seattle is part of the Make Music Alliance. 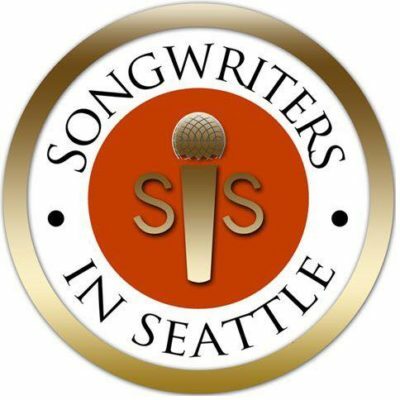 Make Music Seattle is a 501(c)(3) nonprofit organization; all contributions are 100% tax-deductible.